Referrals are one of the most cost-effective ways to grow your game, and should play a major role in your marketing strategy. 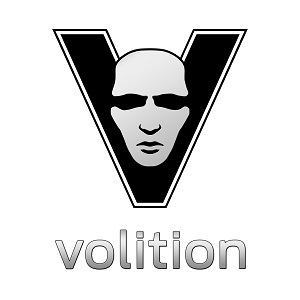 They are a gateway into your game for new players, and, with a little effort, can deliver huge rewards for developers. Yet referrals are an opportunity that are still not widely maximized by game developers. In this post, we’ll take a look at the various ways to implement referrals in mobile games, and some best-in-class examples. 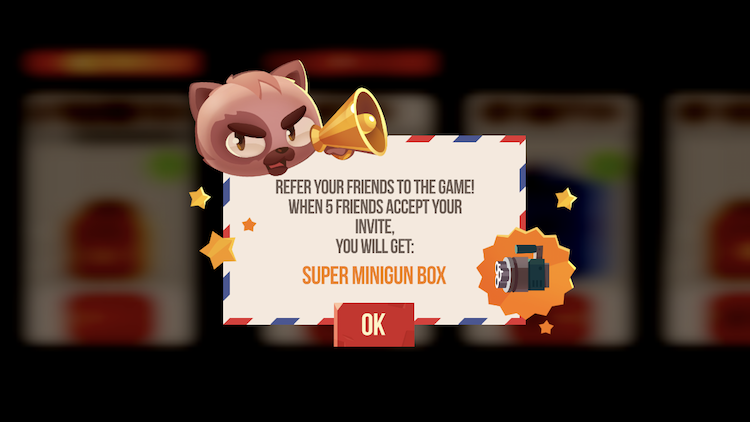 In its most basic form, a referral is an Invite Friends button within a game that lets players share a short message to social media or messaging apps, inviting him/her to try the game. Typically, this message will be a short line of text about the game experience and a link to download the game from the App Store or Google Play. There’s no bells or whistles, and while the potential reach of the referral is high, the conversion rate will probably be pretty low due to its generic, impersonal nature. How can we do better? Glad you asked! We’ve all seen the basic, entry-level share messages pop up in our social feeds: “I’m playing Game X! Come and play too!” Let’s be honest – a lot of people see these as spammy annoyances, and scroll right past them. Lots of eyeballs, but a low conversion rate when it comes to actual referrals. Without the initial traction of engagement, a social platform’s algorithm will ensure that even fewer people see it going forward. One way to improve this is to encourage more personalized text with the share message. Spend some time coming up with engaging, relevant pre-written text that will hook new players. If you currently use generic share text, be aware that there may be an unintentional upside that you can take advantage of. Creative players may see your basic placeholder text and choose to rewrite it into something more engaging before they share. Keep an eye on what players are sending on social media, and consider incorporating those messages into your pre-written options when a player goes to share. Test out different text options, and see which ones tend to drive the most referrals. Remember, referrals are a form of user acquisition. You should apply the same UA principles of iterating, testing and learning to referrals. As we’ve seen, having an Invite Friends button in your game is the bare minimum you should be doing to grab those precious referrals. A much more effective method is to give players the opportunity to invite friends at different stages during the game. Games are rife with opportunities to share, and choosing the right moment can be the difference between a referral or no referral. Let your players share when they’ve experienced something emotional. It could be that they’ve just set a new high-score, or beaten one of their friends, or even lost in a funny or infuriating manner. These are all perfect triggers for a share – even the supposedly-negative emotions that go with defeat. Steppy Pants triggers a share opportunity only when a game session has been completed. Offering players a chance to share at this point boosts the likelihood of a referral. A player is motivated to share because they’ve just experienced something that impacted them. That enthusiasm will carry over into the share itself and be more likely to hook new players. Incentives are good! And a helpful way to get more referrals to your game. 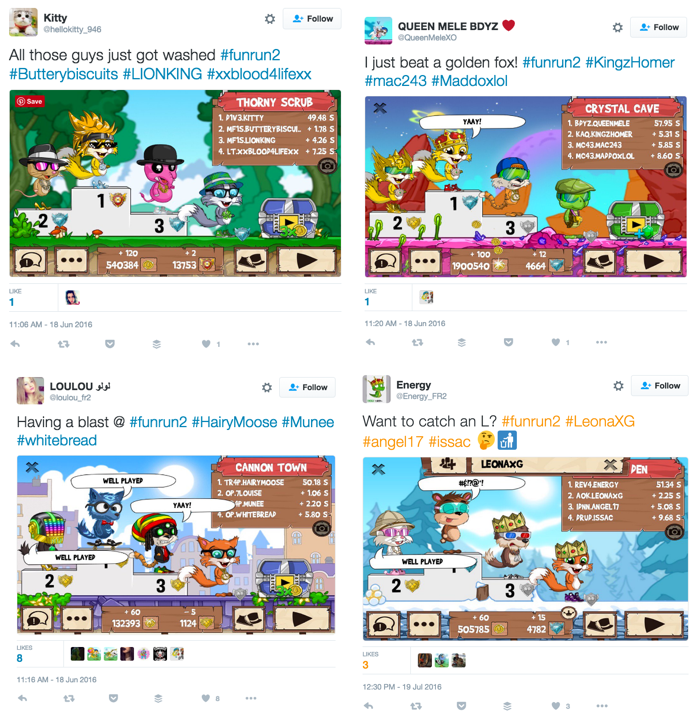 Offer rewards for the player who is sending the invite, and they are more likely to be nudged to tell their friends about the game. Rewards should take the form of in-game items or currency. They could even be exclusive items that can only be obtained by referring new players to the game, making them highly-desirable and increasing the chance of a share. On top of that, you could offer different “tiers” of rewards, depending on how many people existing players successfully refer to the game. The more people that are referred, the bigger the reward for the referrer. This will incentivize players to push for more people to join the game, perhaps even going out of their way to ask repeatedly for them to try it out. You can read more about rewarded referrals and how to implement them in our blog post. An even more powerful form of referrals is when they’re tied to gameplay mechanics. This means that the referral invite itself is related to something meaningful in the game. A great example of this is in the quiz game HQ Trivia. When a player runs out of lives, they can refer others to the game and receive more. Lives are an important mechanic to the game itself, so are very valuable to the player. They even have monetary value in the game, with players able to acquire them via IAP. 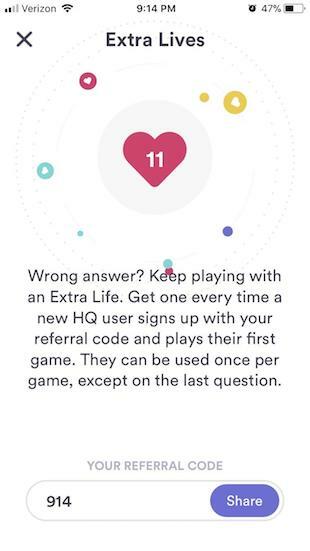 To be able to get extra lives by inviting friends is an extremely desirable option and something that HQ Trivia leveraged to great effect in becoming one of the biggest quiz games on the App Store. Tieing referrals to gameplay mechanics and rewards makes them tangible and attractive to the player, increasing the likelihood that they’ll invite their friends to play. Right at the top, we talked about the most basic form of referral: a button that sends a link to friends, which takes them to the game listing on the App Store or Google Play. While that referral is still valuable, there are also so many hoops a new player needs to jump through before they can get the full experience from the game. And each hoop is a point where they might decide it’s too much effort, and just drop out altogether. Deeplinking ensures that you can customize a player’s entry point into the game. For example, if they click a referral link from a friend, deeplinking can make sure that they are automatically added to their friends’ list in the game when they download. If it’s a multiplayer game, it could allow them to instantly join a multiplayer match with whomever sent the invite. This is a big deal: making the sharing experience as seamless as possible for new players. The fewer hoops, the more likely they are to download, play and enjoy your game. The bare minimum implementation for referrals is a share to social media platforms: Facebook, Twitter, Snapchat. But don’t sleep on messaging services like WhatsApp or iMessage either – in fact, they’re some of the most powerful platforms for referrals out there. At Megacool, we’ve seen an increasing trend for players who prefer to share to messaging apps over social media. In fact, heading into 2019, 9 out of every 10 shares from games that use the Megacool SDK were sent to messaging services. They’ve become the new way for players to share with their friends. It’s great news for developers, as players are moving away from spamming their Facebook feed with referrals and instead selecting friends that they think will be most interested in checking out the game. That personal recommendation, from someone you know and trust, has enormous value. Make sure that your players have the option to use messaging services for their referrals. Let’s return one last time to the most basic form of referral: an invite that consists of a short line of text, and a link to download a game. We all know we can do better than that! If you’ve made a fun, cool-looking game, this is the perfect time to show it off. When your players go to invite others, let them include an image from the game. Or, better still, some gameplay in the form of a GIF. GIFs are increasingly important to game marketing, as they are an easy way to showcase awesome moments. They’re short, they play automatically, and they loop – all things that make them easily-consumable, easily-shareable content. A shareable clip from the game C.A.T.S., and the process by which it gets shared by a player. Finally... what does a best-in-class referral look like? What does this example do well? Players automatically get a preview of their gameplay after they’ve finished a session, on the score screen. It’s eye-catching but unobtrusive: optional content that they can interact with or skip past if they want to jump back into another game. The Share GIF button is prominent and enticing. An incentive (reward) is available for sharing, and laid out clearly for the player. The looping gameplay remains visible throughout the sharing process. 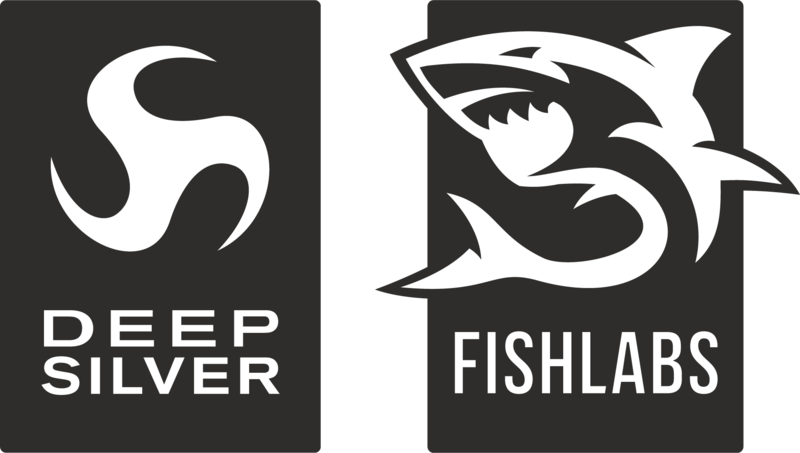 Once the share has taken place, new players get a visual snippet of the game which gives them an idea of what the game is about, and hooks them to download and try it. 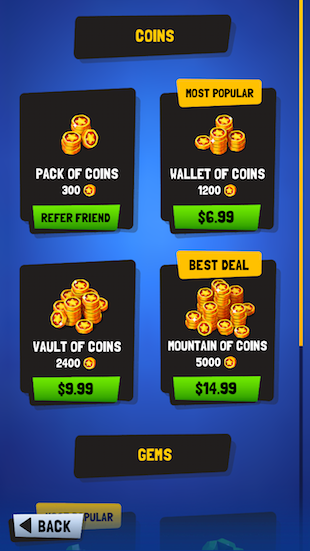 The shop page (below) also acts as a reminder and triggers players to refer friends to get coins. This starts the same user flow as if they'd tapped "Share GIF" in the images above. Find out more about how Megacool can easily integrate GIF sharing in your game, and the impact it has on referrals, in our case study. Organic marketing is a rapidly-changing space when it comes to mobile games, and referrals are evolving right alongside it. This post originally appeared on the Megacool blog on 1 February 2019.